We target specific content so your ads show only to readers interested in products like yours. Use our content to drive traffic and increase conversions based on targeting parameters YOU set. 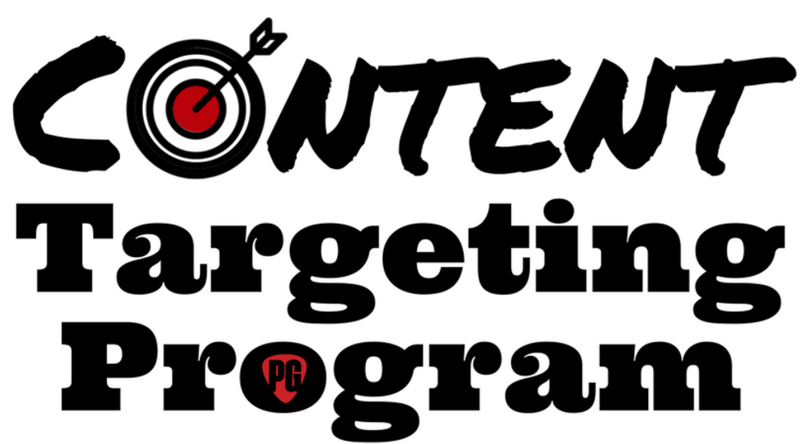 What content can I target? Click the images below for active lists of our content categories.